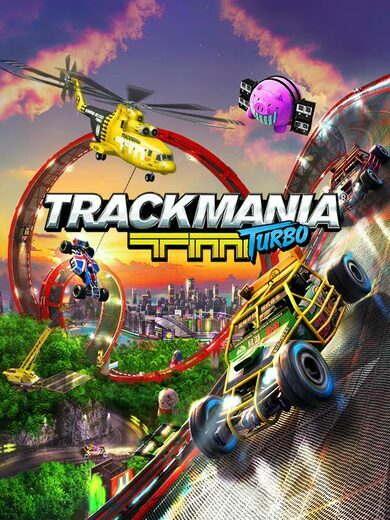 Get The Crew base game along with the Wild Run DLC content and immerse yourself in the world of racing cars, motorbikes, trucks, and more in a variety of different tracks and race types! 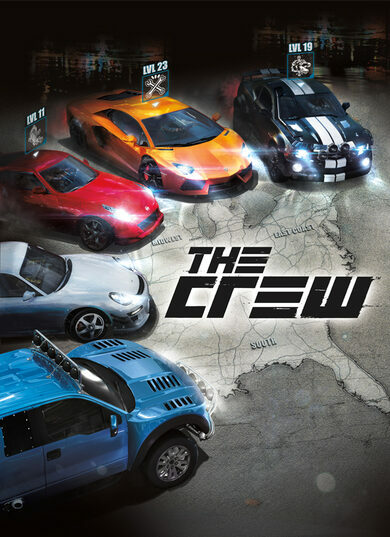 The Crew is an action-driving MMO game developed exclusively for the top consoles and high-end PCs to take advantage of the vast graphics and design possibilities inherent in the platforms. 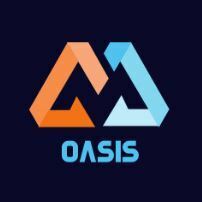 Together with your friends, you will get to drive through massive recreations of New York City and Los Angeles, the beaches of Miami and plateaus of Monument Valley, racing throughout. 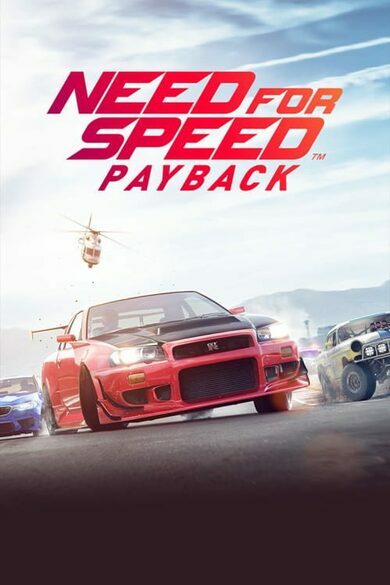 In this game, you will have to keep your car prepared and the controller at the ready. The Wild Run introduces Summit, a festival that lets players race against each other with an array of different rewards on the line, anything from new vehicles and performance parts, to three all-new specs for the game: Drag, Drift, and Monster! 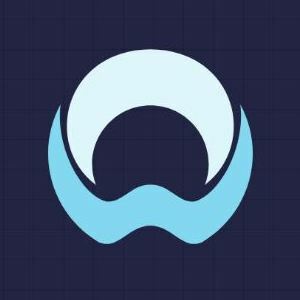 Wild Run also introduces vehicles other than cars in the game, as motorbikes are introduced! 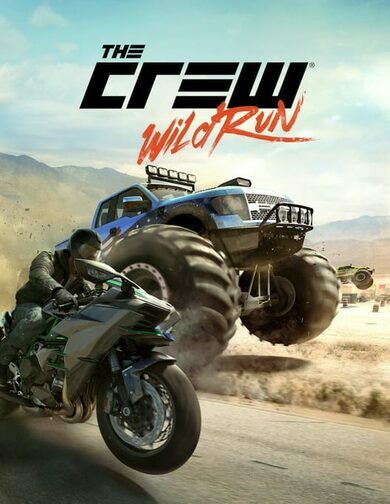 Take on your favorite games with brand new features, or explore all of the new possibilities provided to you with The Crew: Wild Run.